It’s that time of year again, and – whether you’re single or loved up – it's the month of love rapidly approaching us. Forget the cliché chocolates and roses, this year I'm lusting after the ambrosial, The Nature's Co. "Cupid" BeautyWish Box. With the lusciously alluring mix of five to seven full size and deluxe sample sized products, the choice fully picked pampering essentials brace to get you date-ready. 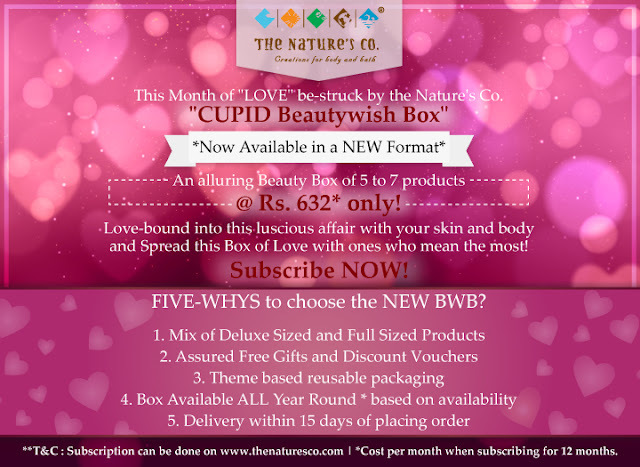 Bookings now open, so make sure you get yours or give your man the hint – this box will make the perfect Valentine’s pressie and be sensuously Be-you-tiful! *Cost per month when subscribing for 12months. The Nature's Co. cupids spread love during this so romantic time of the year with their LOVE SHOP! Whether happily anticipating, secretly dreading, generally indifferent or completely opposed to Valentine’s Day, its annual celebration inevitably prompts personal reflections of love and happiness. This day truly is the perfect time to give yourself and that special one in your life tons of love. 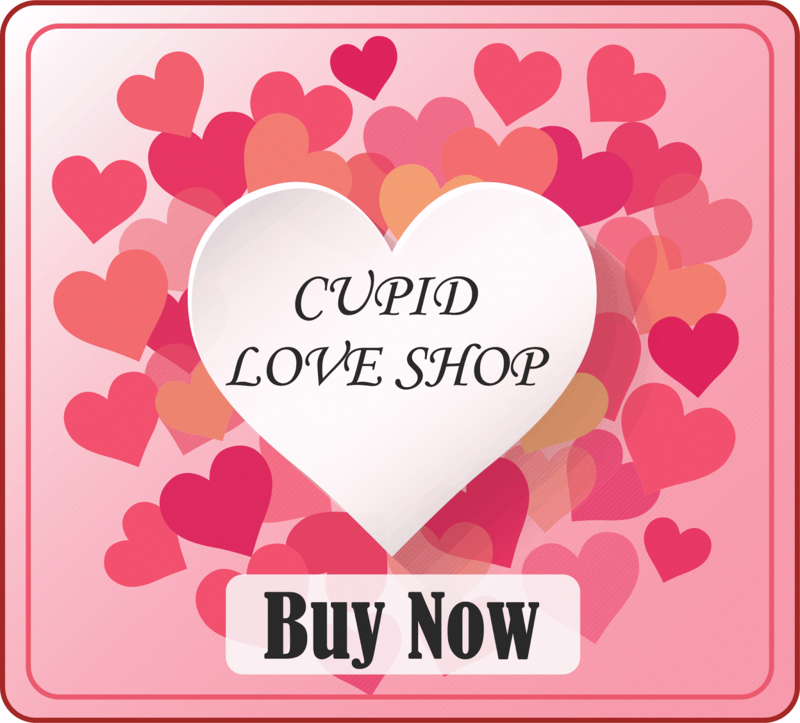 Accentuate the spirit of this time with few romantic overtures that The Nature’s Co. LOVE SHOP offering - Buy One and Get One deal as well as further slashed down prices on Valentine special combos. Check them out here: www.thenaturesco.com/collections/Love-shop. Make the most of this love TNC sprinkles, for the one you love with the offer that your pocket will love!! Look out for TNC Anniversary special announcements in the next list of updates we send! Truly it's going to be, fresh new year's, fresh new ideas and offers! You are going to love it! Hope you've enjoyed this post 💖 Stay Tuned for more posts :) Take Care! Great... Amazing offer. Totally worth it.